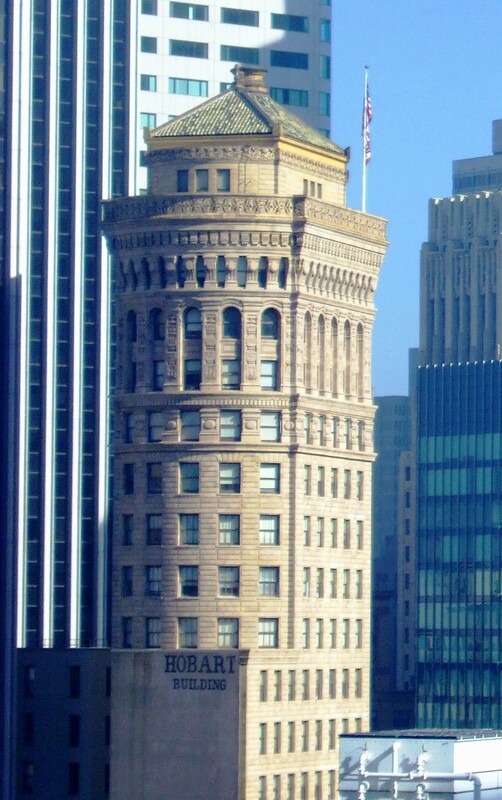 Office Locations: My San Francisco office is in the beautiful and historic Hobart Building, on Market Street at 2d. It is conveniently located on several BART and MUNI lines (Montgomery Street station). The SF office is close to the Union Square, Financial District and Civic Center neighborhoods, allowing for daytime appointments during work hours. The office is wheelchair accessible. My Palo Alto office is located in downtown Palo Alto at 555 Middlefield Road between University and Hamilton. The office is not wheelchair accessible; if you have mobility impairments precluding you from climbing stairs, please contact me to inquire about accommodations. Phone Messages: You may contact me via voicemail at (415) 820-1508 any time, 7 days a week. I check voicemail frequently, and I will return your message as soon as I can. Please do NOT leave any urgent messages. If you are having a medical or psychiatric emergency, please contact 911 or go to the nearest emergency room.